For this final I wanted to create a simple movement and play with the shape of the object itself. In the end, the construction of the object prove to be more work than I imagined leaving me with not enough time to explore that interest. 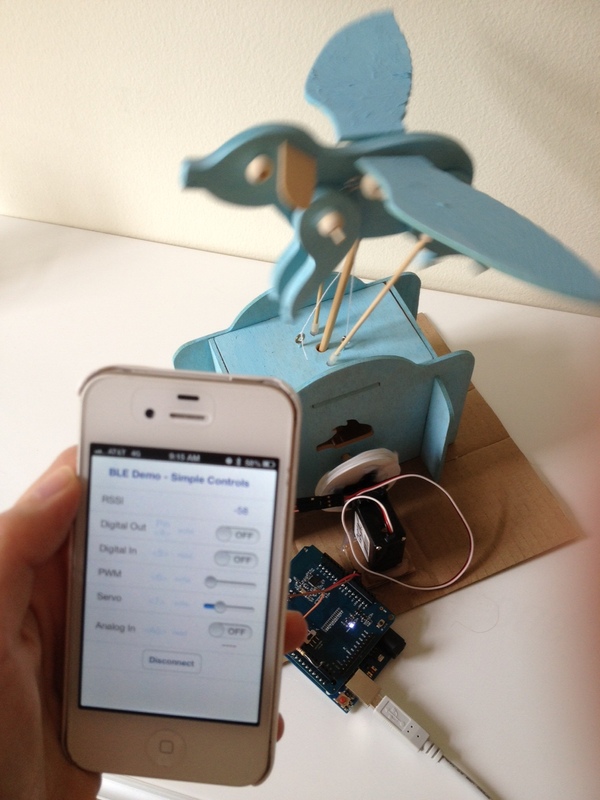 However, the pig was succesfully controlled via bluetooth and through the Iphone I could control the direction ans speed of the flight of the pig.